Order online from the best dispensaries in your area. Dutchie is a website that allows you to order marijuana online from all your favorite local dispensaries. Pick up and delivery options available! Its fast, easy and convenient. 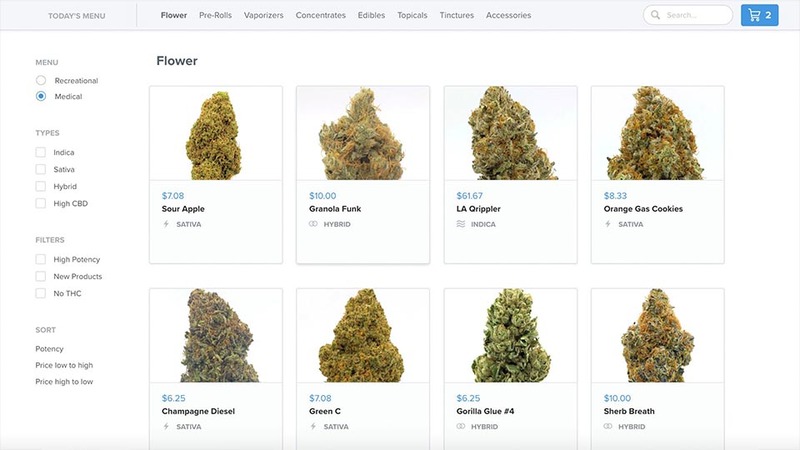 Browse dispensary menus from the comfort of your own home and have it delivered in minutes! Or order ahead and skip line! Deciding where to shop and what to buy just got a bit easier!